Dr. Shohta Kodama is currently an Associate Professor, Department of Regenerative Medicine & Transplantation, Faculty of Medicine, Fukuoka University. 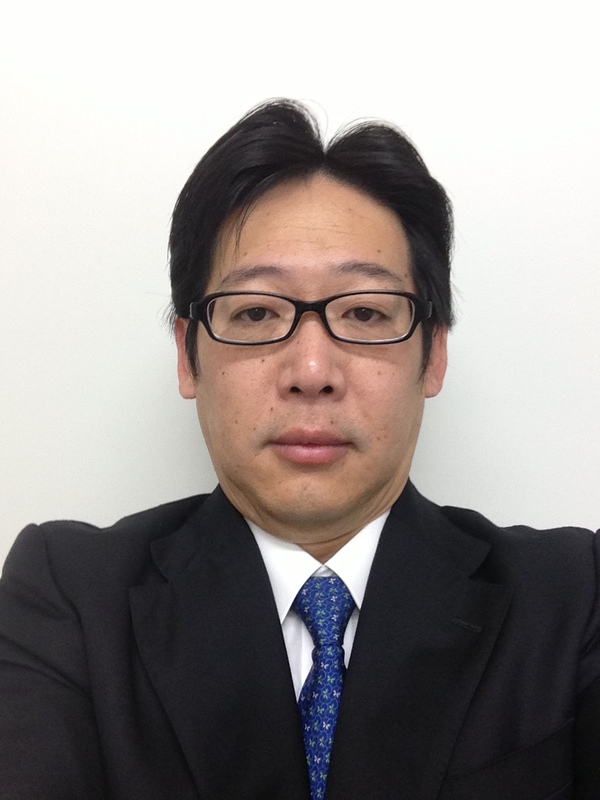 Dr. Kodama has obtained his PhD from Graduate School of Fukuoka University, Fukuoka, Japan. Dr. Kodama is a Member of the Tissue Engineering and Regenerative Medicine International Society (TERMIS) and a council of the Japanese Society for Regenerative Medicine, American Society of Transplantation Surgeon (ASTS) /A member of Program committee. Dr. Kodama is also a Regular Member in The Transplantation Society (TTS), International Pancreas and Islet Transplant Association (IPITA), Federation of American Society for Experimental Biology (FASEB), The American Association of Immunologist (AAI), Japan Surgical Society and Japanese Society of Gastroenterological Surgery. Dr. Kodama is serving as the Editorial Board Member in "Islets" and "The American Journal of Medical and Biological Research". Dr. Kodama has authored many paper publications. Dr. Kodama's reserch focuses on Regenerative Medicine, Stem Cell Research, Transplantation Immunology, Islet Cell Biology.